. 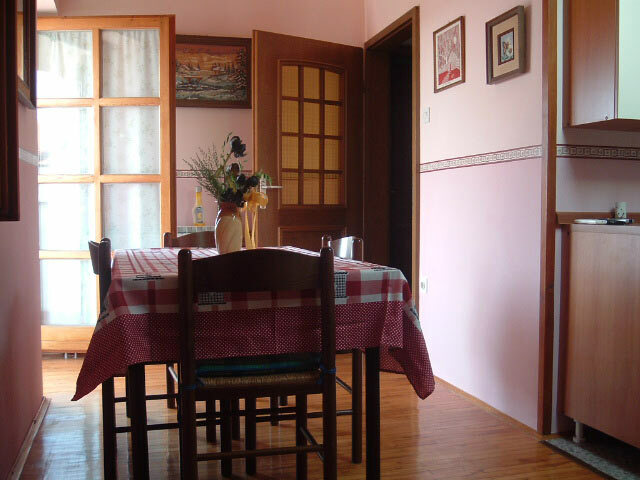 : Apartments Mirjana - private accommodation in Novigrad, Istria, Croatia :. 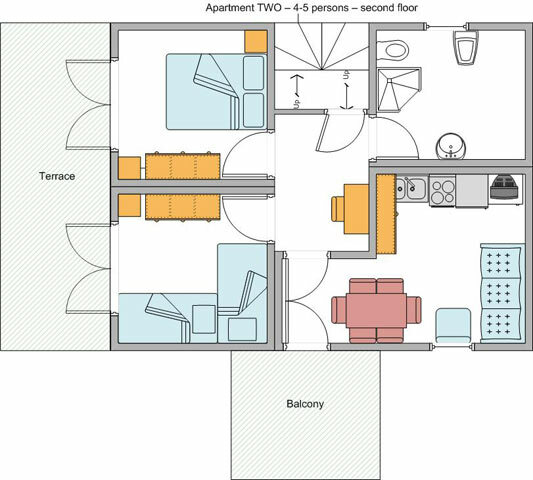 Apartment "two" is situated on the second floor of the house, under the roof. It's a tipical mediteranean style of apartments, with the view on the sea. 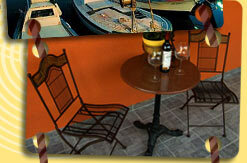 Each apartment has it's own terrace where you can have your breakfast or dinner and relax in the shade. 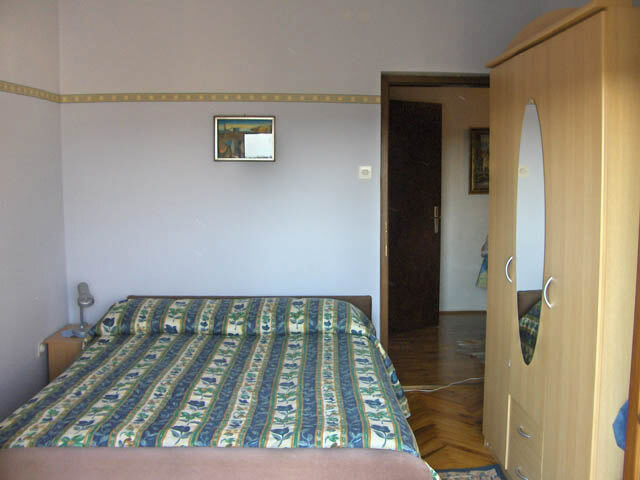 The apartment is equipped with kitchen utensils and bedding, terrace, balcony, bathroom, and also has TV, satellite reciver (ASTRA and HOT BIRD), heating and air condition. It's also a possibility for one additional single bed.